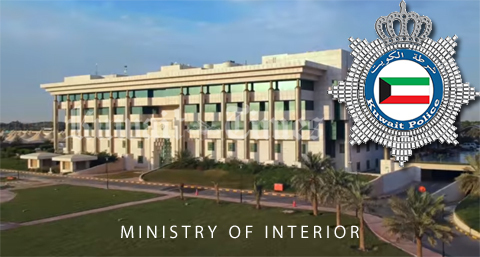 Meanwhile, MPW’s official spokesperson Iman Al-Omar stressed the ministry’s keenness towards engineers and explained that the ministry’s auditors refused to authorize paying the allowance because there was no proof that those sites had been visited. “Payment of this allowance will continue as usual for engineers regularly working on sites unless the technical sector the engineer works for reports otherwise,” Omar explained, adding that field visits of other engineers will have to be monthly reported using the official forms as per directive number 4/2019 dated Feb 5, 2019. Meteorologist Adel Al-Saadoun stressed the period preceding the ‘Wasam’ season, known locally for its unstable weather, had already started in Kuwait. Saadoun accordingly predicted scattered thunder and rain in some areas, in addition to high wind speed leading to dusty weather and high waves today. The Public Institution For Social Security (PIFFS) will start implementing the early retirement law from April 1, Deputy Manager Khaled Al-Fadhalah said. He added that the total number of retirees is 136,000 and employees still in service are 360,000, of whom 6,600 match the early retirement conditions as per this month’s statistics. Fadhalah noted that citizens covered by social security abroad are 716, including 580 working in other GCC states and 136 elsewhere. He added that some of the citizens working in Europe and US are not covered by Kuwaiti social security and prefer those followed in those countries. 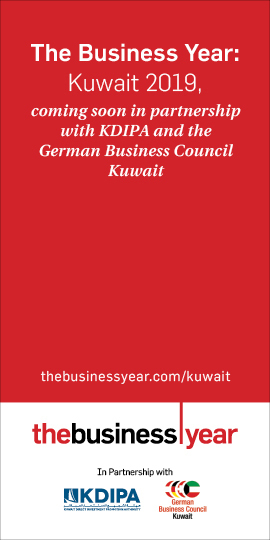 Fadhalah added that the total number of GCC nationals working in Kuwait and covered by social security is 6,061 in the public sector, 3,240 in the private sector and 2,890 in the military, including defense and interior ministries. In preparation for the upcoming holy month of Ramadan, Public Authority for Food and Nutrition inspections teams in Jahra started inspecting various food facilities to make sure all health conditions are fully observed. Jahra food and nutrition manager Nawaf Al-Enezi said Jahra is one of the largest governorates in Kuwait, and has three inspection departments. He added that all inspection teams are on full alert and ready for Ramadan, with strict control on food supplies at the fruit and vegetable market, co-ops, grocery stores, restaurants and various food facilities. Enezi noted that the authority is understaffed due to early retirement of some staff members, which places more burden on staff members still in service. “We hope inspectors’ numbers will be increased,” he remarked. Responding to a question about lack of incentives as the main reason why young people refrain from joining the authority, Enezi said Director Essa Al-Kanadari and his deputies are in constant contact with the Civil Service Commission (CSC) to approve pay hikes for the authority’s staff as soon as possible. 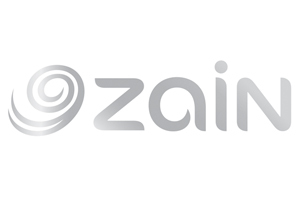 Commenting on the violations that inspectors detect, Enezi said all violations are dealt with according to the authority’s regulations and in accordance to the violation’s severity. “Some violators can be fined KD 100 to 1,000, while others, such as selling food items that do not match specifications or are not fit for human consumption are fined by up to KD 100,000 and referred for commercial prosecution,” he explained, adding that in the period starting on Dec 21, 2018 till now, Jahra inspectors had destroyed 100 tons of foul food items confiscated through 2,267 citations and closed down 28 facilities. Minister of Social Affairs Saad Al-Kharraz said the ministry had taken proper legal actions in relation with 16 financial violations the State Audit Bureau detected in the fiscal years 2015 to 2018, adding that those behind 10 of the violations (63 percent) had been penalized by the ministry, three referred to disciplinary litigations and one referred to public prosecution. Kharraz stressed that the ministry takes the State Audit Bureau reports into full consideration and works on avoiding all kinds of violations.